Do you find it difficult to promote yourself without overtly tooting your own horn or sounding like a typical salesman? You’re not alone. In fact, when it comes to self-promotion, most people aren’t sure how to go about it without sounding insincere. 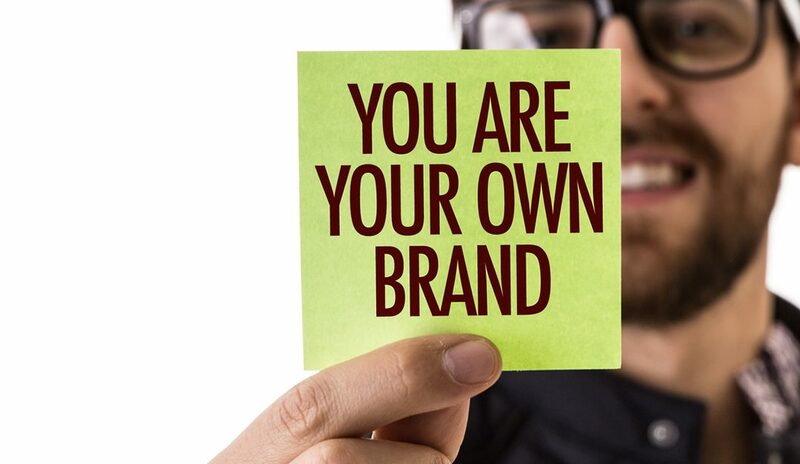 The truth is, self-promotion can be a powerful tool to win a listing, ace an interview or simply expand your network—but how can we effectively promote our skillsets and values without sounding like another self-proclaimed “expert?” The trick is to turn self-promotion on its head by focusing on your unique value propositions, or UVP. The goal in self-promotion is to establish credibility and build interest in what you have to offer. Instead of talking about how awesome you are, communicate how your work and career milestones have allowed you to move your department or organization’s goals forward. In other words, articulate how you have contributed to the overall objectives of your organization. Quantify these objectives with numbers and testimonials, if possible. Let’s take the example of April, a real estate professional who has been in the business for almost five years. Like most people, April is uncomfortable with the idea of talking about herself, fearing that she will sound scripted and rehearsed. She loves to shower her colleagues with praise, but she doesn’t want to overshadow her own achievements and miss out on an opportunity to advance her own career. Knowing that she really excels at community outreach and has a loyal and sizeable social media presence, she uses those networks to showcase her successes and challenges as a real estate professional and community volunteer. Thanks to this subtle marketing, April has successfully closed half a dozen sales in less than a year and is recognized around the community at garage sales, sporting events and while volunteering at local shelters and soup kitchens. People know her name, and thanks to social media, she is also recognized as an outstanding community citizen through her volunteer efforts. April is able to promote herself by focusing not solely on her accolades, but by focusing on her UVP—in this case, community outreach and social media marketing. She offers up her experience and describes the lives she’s affected by volunteering and helping buyers find their dream homes or helping sellers list their home for top dollar. By nurturing relationships with clients and impacting the lives of her neighbors, April markets a strong UVP as a compassionate individual who sincerely cares about others and her community. This in turn allows her to grow personally, advance her professional career and help her brokerage to grow, leveraging April’s success and expanding network. It’s a win-win for everyone. By identifying your unique value proposition and using that as the foundation of promoting yourself, you’ll soon realize that your marketing becomes more authentic and resonates with a broader and more welcoming audience. Self-promotion doesn’t have to be a bad thing, as long as you turn it on its head to find and articulate your true UVP. Realty ONE Group believes in helping their real estate professionals identify the unique value propositions they have to offer their clients through effective coaching programs, marketing strategies and tech tools. Visit www.RealtyONEGroup.com to learn more.